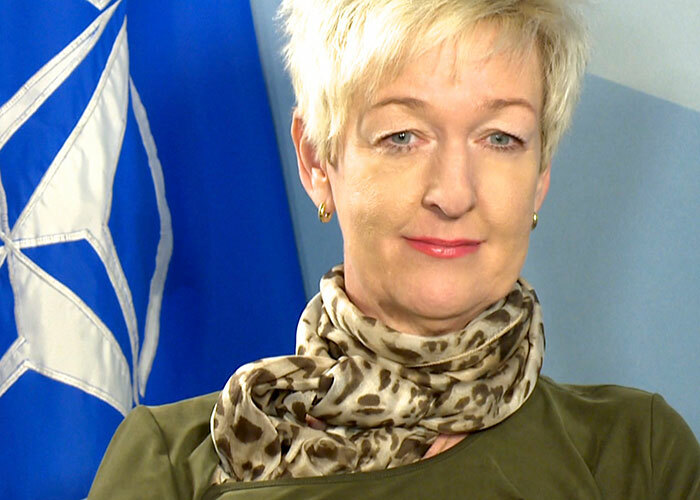 In this series, Martine Dubin sits down with some of the important minds at the NATO, discussing their role, current strategies and directions to be taken to secure a better international environment. In-depth conversations with the US Ambassador, the Chief Strategic Policy Analyst to the Secretary General, the Principal Director for Human Rights and other incredible influencers. Recorded right at the NATO headquarters studio in Brussels, this show gives you a little more insight and a human face to an otherwise less public organization. 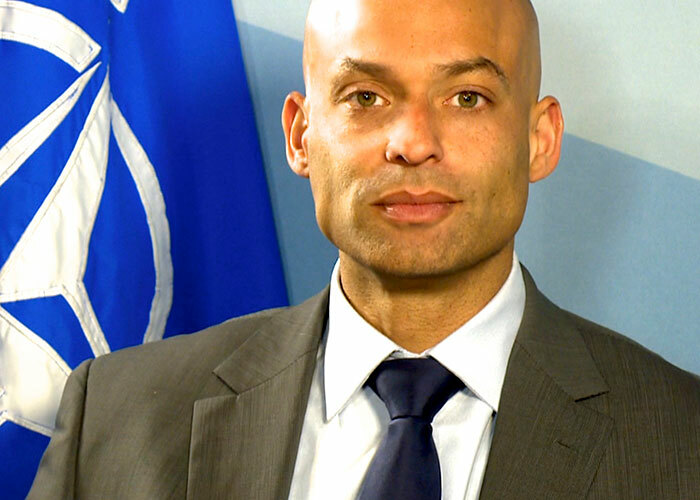 James Appathurai is the NATO Deputy Assistant Secretary General for Political Affairs and NATO Secretary General’s Special Representative responsible for carrying forward the Alliance’s policy in the two strategically important regions of the Caucasus and Central Asia. 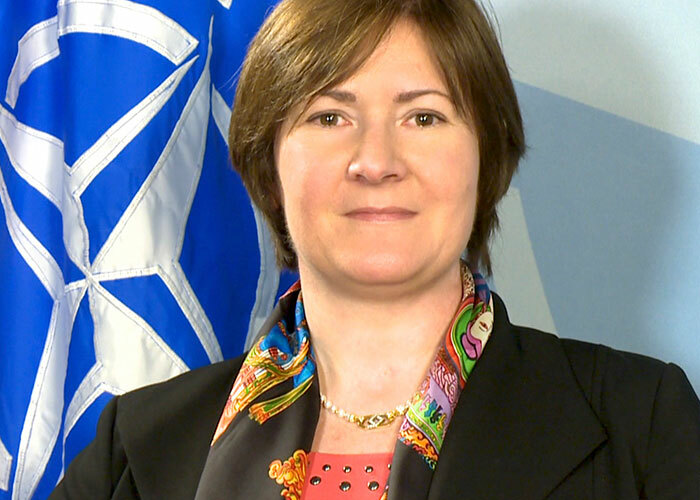 As the Chief Strategic Policy Analyst, Dr Stefanie Babst advises the two most senior leaders of the Transatlantic Alliance - the NATO Secretary-General and Chairman of the NATO Military Committee - on strategic and global security challenges and risks to NATO. Amb. 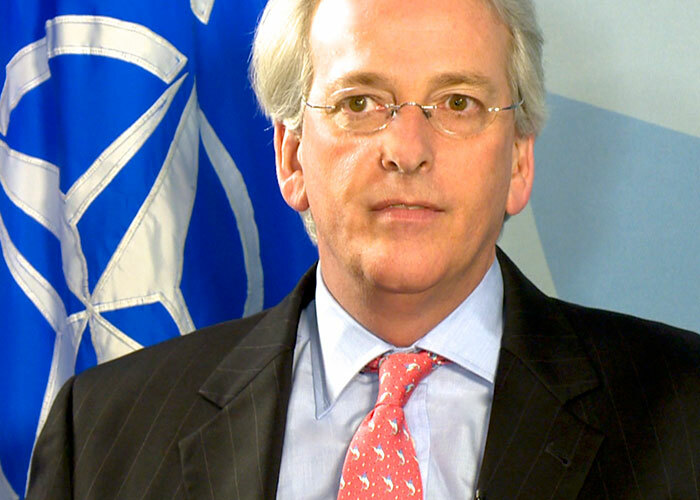 Ivo H. Daalder was the US Ambassador to NATO, and previously he was a member of the staff of United States National Security Council (NSC) during the administration of President Bill Clinton. AMB. 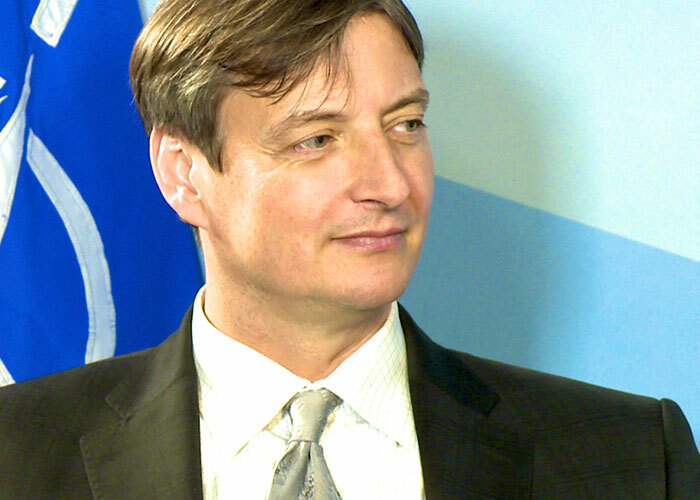 Artur Kuko is the former Permanent Representative to NATO of Albania and previously also the Ambassador to Belgium and Luxembourg and the European Union. 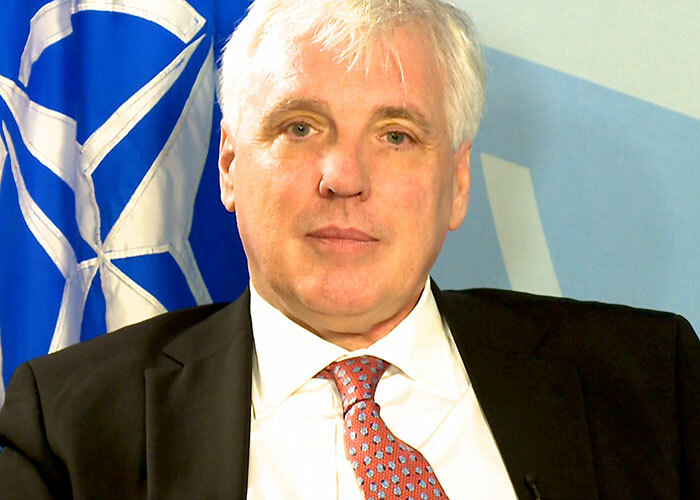 Dr. Petr Lunak is the Deputy Section Head of Engagements at the NATO Public Diplomacy Division. 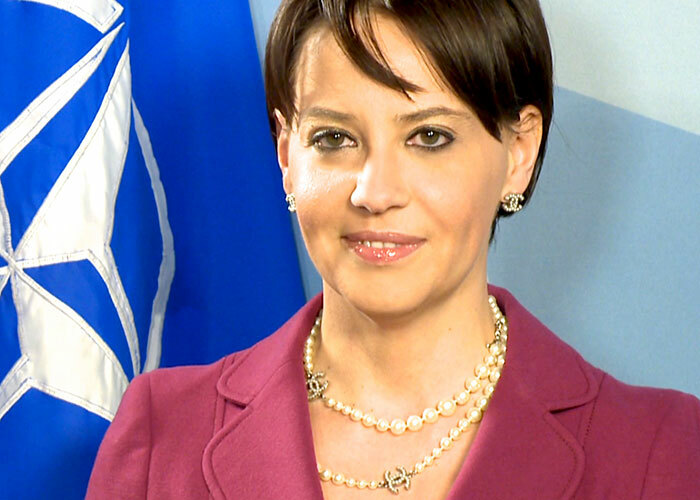 Silvia Maretti is the Officer of the Operations Division of Crisis Response Systems and Planning and Exercises at NATO. 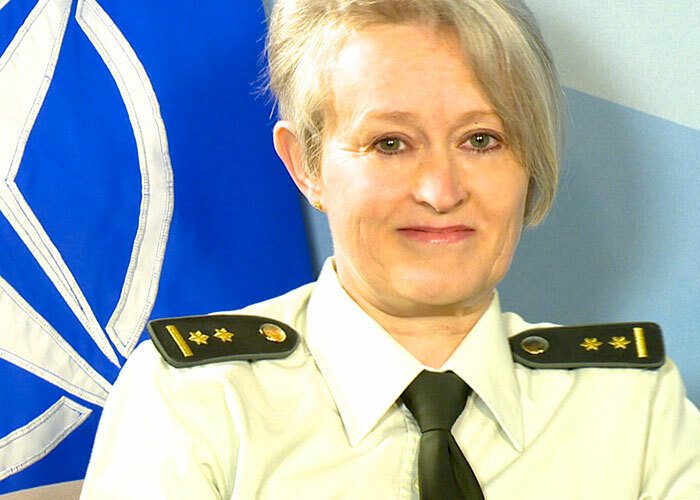 Lieutenant Colonel Hilde Segers is the Chief of the NATO Office on Gender Perspectives. Dr Jamie Shea is currently the Deputy Assistant Secretary General for Emerging Security Challenges, yet received worldwide attention during the 1999 Kosovo War, when he served as the spokesperson for NATO. 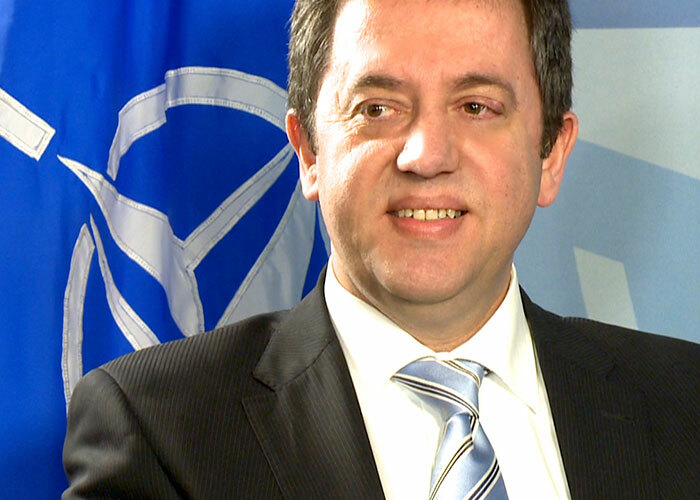 Currently the Principal Director for the United Nations and Human Rights, FRANCISCO TARDIOLY previously held the position of Deputy Assistant Secretary General in the Operations Divisions of NATO's International Secretariat.